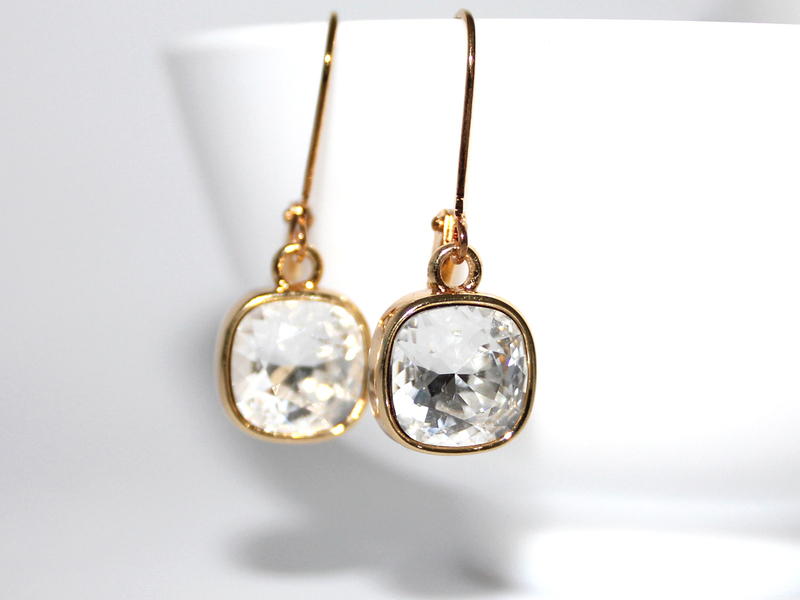 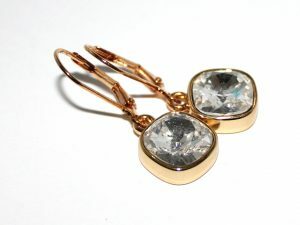 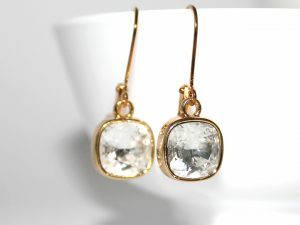 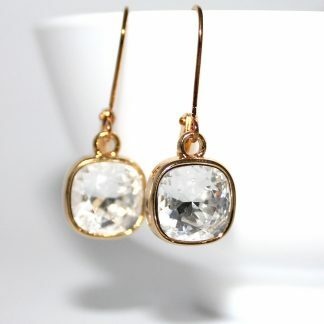 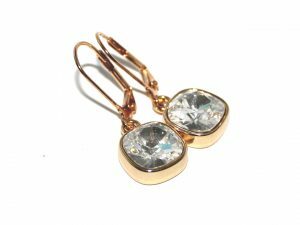 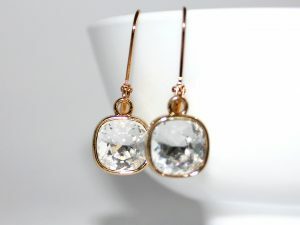 Gorgeous earrings with stunning clear 10mm Swarovski cushion cut crystals set in gold. 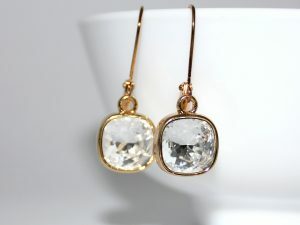 A new softly cut square crystal from Swarovski crystal, sparkly and stunning!! 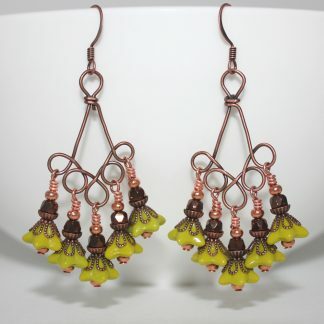 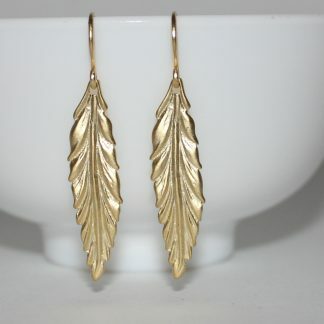 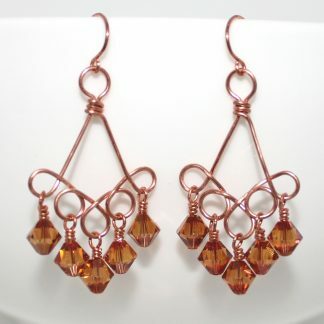 Set in a gorgeous golden case, and hanging on lever back hooks. 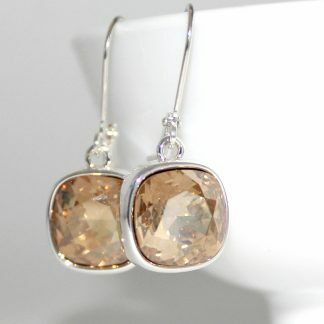 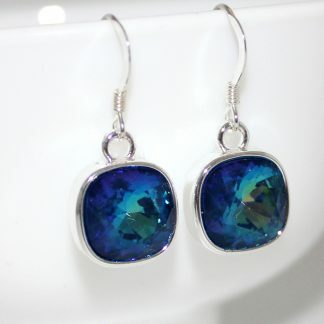 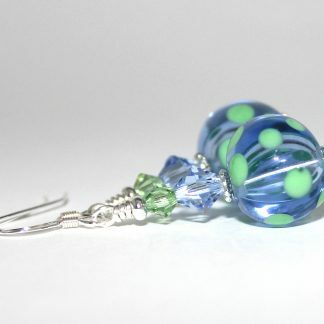 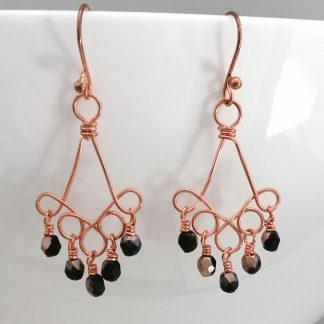 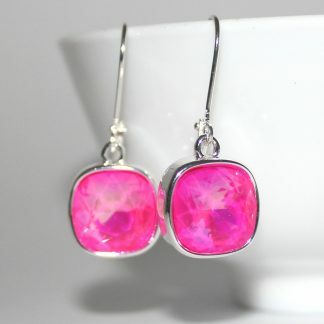 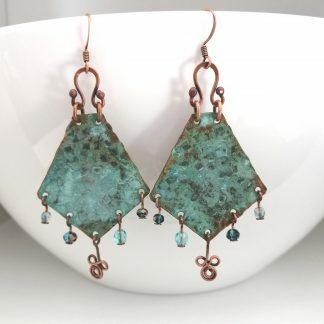 The earrings are 32mm long, and the crystal is 10mm across. 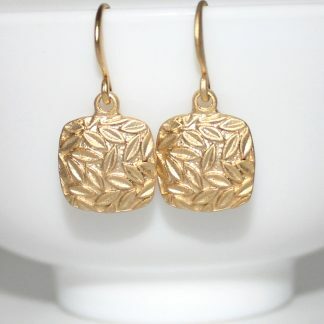 Hooks are good quality hypo allergenic gold plated.